Become a Volunteer in Kenya! 受付中Become a Volunteer in Kenya! 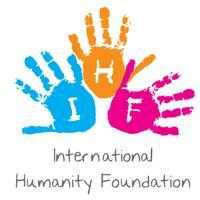 The international Humanity Foundation is looking for bright, dynamic, charitable individuals of all ages, nationalities and background to assist us at our Kenya, Nakuru Children’s Centre.